The biggest reinforcement of the Women’s EHF Champions League 2016 winners, CSM Bucharest, Cristina Neagu, received the big award in her home town – Romanian capital. The 29 years-old powerful back-shooter and one of the best players of the decade, became “Honorary Citizen of Bucharest”. 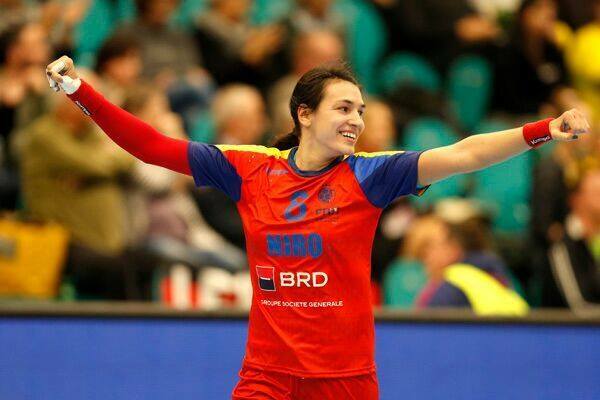 Neagu made dreams came true with ZRK Buducnost, where she won EHF Champions League, but also domestic fans adore her because outstanding performances in the national t-shirt, which led Romania to bronze medal at Women’s World Championship 2015 in Denmark. N.E.A.G.U: Romanian girls win epic battle against 15.000 Danes!